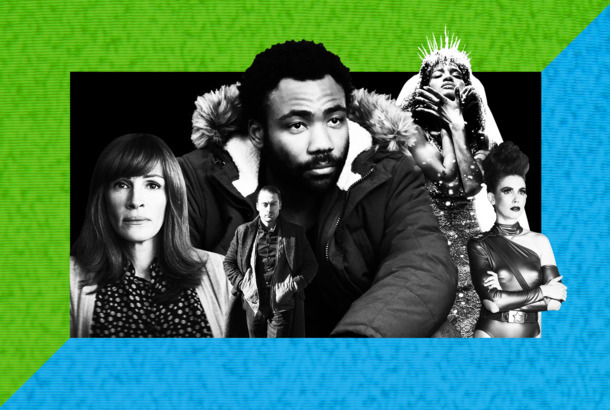 John Legend on His Emmy Nominations and Being Within Reach of an EGOTLegend’s co-producers Andrew Lloyd Webber and Tim Rice could also EGOT if Jesus Christ Superstar wins. NBC’s Jesus Christ Superstar Set a New Standard for Live MusicalsIt was one of the most impressive things I’ve seen in the 20-plus years I’ve been writing about TV. 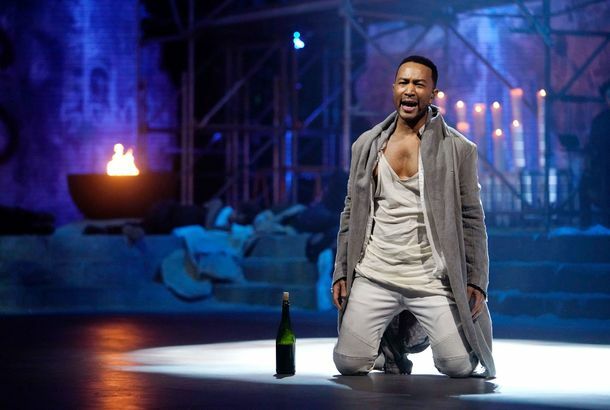 Jesus Christ Superstar Live: The Highs and the LowsAnd the very deep Vs.
Hamilton’s Brandon Victor Dixon Will Be Jesus Christ Superstar Live’s JudasDixon joins John Legend and Sara Bareilles in the live musical airing Easter Sunday. 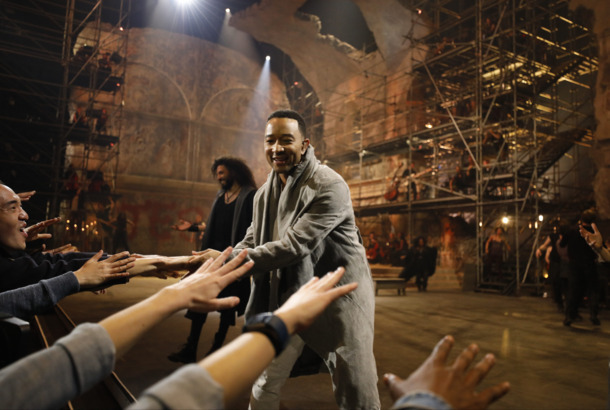 Please Accept John Legend As Your Lord and Savior in Jesus Christ Superstar LiveNBC’s next live musical will air Easter Sunday. NBC Will Revive Jesus Christ Superstar Live Next Easter SundayWhat’s the buzz? Tell me what’s a-happening. Jesus Christ Superstar TV Show Displeases Tim RiceHe’s begging Andrew Lloyd Webber not to go forward with it. Marc Webb’s Jesus Christ Superstar Remake: Who Will Play Indie-Rock Jesus?Can Zac Efron grow facial hair? Does Michael Cera even have abdominal muscles?